BOOK YOUR WEDDING & GET SPECIAL OFFER . If you are dreaming about a wonderful location for your wedding, look no further - Cyprus is your choice! 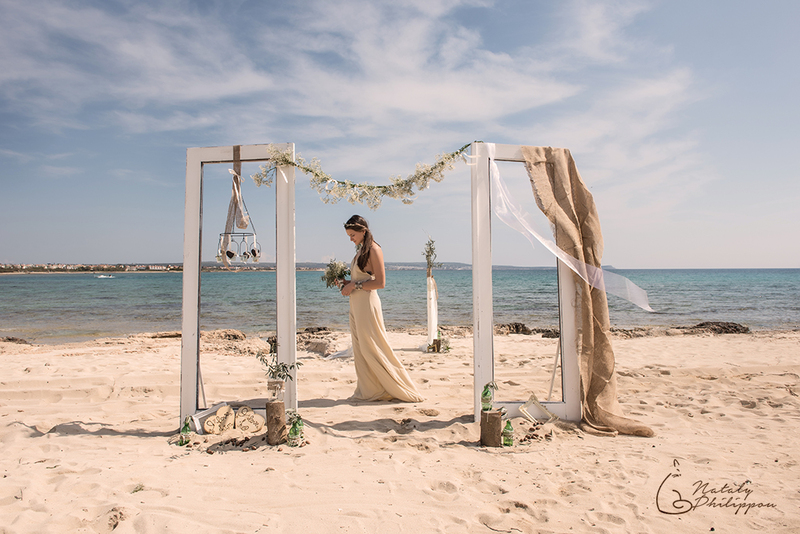 Ancient culture, beautiful and fascinating nature sceneries, blue sky and sea, sunshine – all help to create your special day filled with love and lasting memories! And my job, as a professional wedding photographer in Cyprus, is to create perfect images that will allow to re-live your perfect day for the rest of your life. My aim is to capture the most important and sensitive moments, to convey the feelings of love and happiness through photography. I would be honored to be a part of your day and not only to share this happiness with you, but to capture all these special moments and create a photo-history of your life event. Bookings for 2019 started & going on! To secure your place, early booking is advisable and will be granted with a discount too. Please review my current special offers and check your date by using the online contact/booking request form . CHRISTENING & BAPTISM PHOTOGRAPHY . Family events constitute the most important part of our lives. These exciting moments fill up our life with colorful episodes, which should be captured and treasured for life. It is my job to make the most beautiful photographic record of your occasions and I will help you to keep these memories forever. In particular, my christening photography captures your big moment in small, important details: the photography of the christening costume, the cross, the baptistery - all what creates a special atmosphere of the baptism mystery. We will do the following formal photographs before the church service: family images (parents and child, grandparents, godparents and close relatives). During the service I strive to catch all of the details that convey the importance and brightness of the day. You will have a wide range of remarkable photographs that will leave the warmest and most authentic memories of your life event. Bookings for 2019 started and going on! To secure your place, check your date & current special offers by using the online contact/booking request form. .
CYPRUS WEDDING ART PHOTOGRAPHERS . I am an experienced, professional wedding & art photographer in Larnaca, Cyprus. I've completed a Master Degree in art photography. My style is a unique and individual way of depicting special moments of your life. I use an artistic approach, a variety of photographic techniques and a fully professional equipment, which together allow me to deliver the best possible outcome to my clients. Weddings, christenings, “love story”, portrait & family photography – your life's moments captured in a way which is tailored to your needs. I am open for any photography experiments & new ideas.